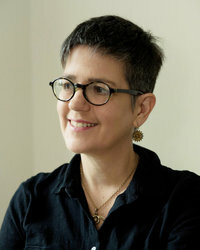 This edition of The Thief includes an exclusive piece by Megan Whalen Turner about her inspiration for the setting of the story, an introduction to the characters from the world of the Queen’s Thief, a map of the world of the Queen’s Thief, and an exclusive teaser to Thick as Thieves. A book about a master thief? SIGN ME UP. · As I said before, I was VERY VERY excited about this book. Say the words ‘Master Thief’, and my mind automatically shifts to Kaz (aka Dirtyhands) in the Six of Crows duology. I couldn’t wait to experience Gen’s world, see the cunning thief that Gen promised to be and pretty much find myself a new favourite character. 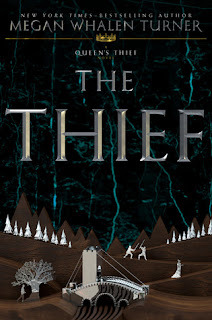 · The Thief was a very informative book. It had a lot of world building and introduction to the political climate. If I didn’t have the next three books to read right after, I probably wouldn’t have enjoyed it as much. · While this book had GREAT WORLD BUILDING, it had very little else. In Gen, I didn’t find a master thief or a skilled manipulator. Instead, rather than a Thief, I would call him a very skilled explorer. For three quarters of the book, we saw him being taken out of prison, walking across countries and complaining about food. He seemed like a half acute observer, and until they reached the Temple, there was NO THIEVEING HAPPENING. · Honestly, if there was one thing I could have changed, it would have been to describe HOW Gen stole, or rather, made him more shrewd and cunning – something. Even as plot twists are revealed, it seemed like the entire book was based on an uncalculated risk and pure luck. · Obviously, Gen wasn’t ALL I wanted him to be, but that didn’t mean I didn’t like him anyway. 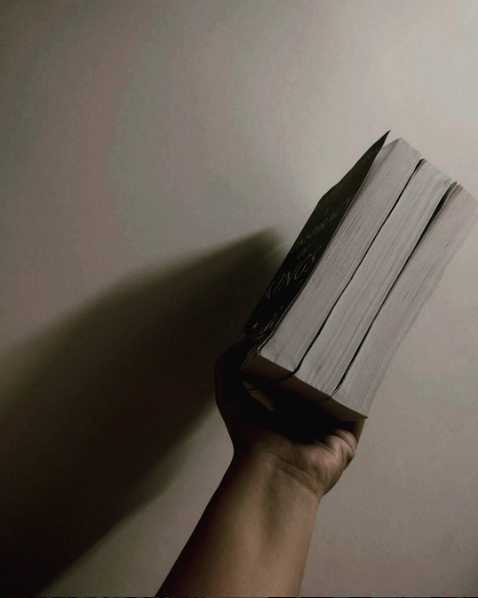 His carefree attitude, how he admitted that he could be wrong, and the promise of who he would be from the next few books, all seemed promising, I just didn’t get it in book one. · I LOVED THE RELIGION AND THE STORIES. 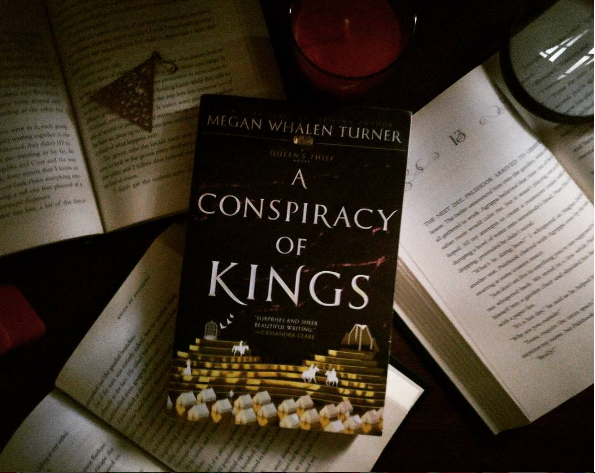 Gen and the Magus (the King’s right hand man) tell these stories about the Ancient Gods that I really loved for the pure amount of thought that went into them, and how much they contributed into building this world up. 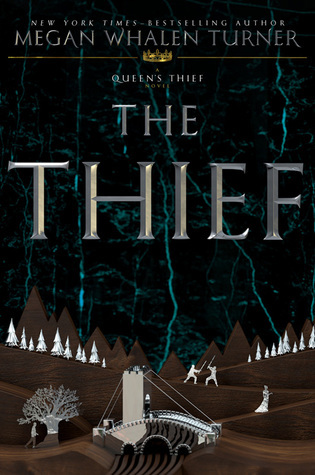 · The Thief was a quick read, but it didn’t feel like a great book itself. It felt like a prequel – setting us up for the real adventure, which I am very excited to read about. Do I recommend this series? Yes, but I would consider this book a prequel to it. It’s a simple, quick and fun read that I’m hoping gets more complex as I dive in deeper. 3.5 stars.